iQIYI expects to go public next week. The Chinese online video leader seems overlooked by the market in comparison to other high-profile IPOs. The proposed offering price is attractive and the focus on Chinese tariffs could hold back the IPO excitement. As the market focuses on streaming video and music services in the U.S., a fast-growing opportunity is opening up in China. The potentially under the radar IPO of iQIYI (IQ), majority-owned by Chinese search giant Baidu (BIDU), provides an opportunity as the market focuses on more high profile public offerings and Chinese stocks face tariff related weaknesses. Read the full article at Seeking Alpha. Disclosure: Long BIDU. Please review this disclaimer page for more details. The airline stocks took a hit today due to some weaker than forecast numbers from Southwest Airlines (LUV). 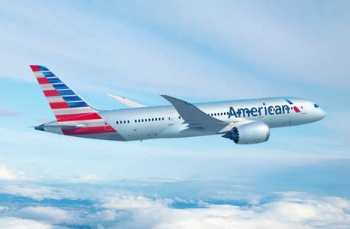 Investors need to avoid the urge to dump airlines like American Airlines Group (AAL) and United Airlines (UAL). 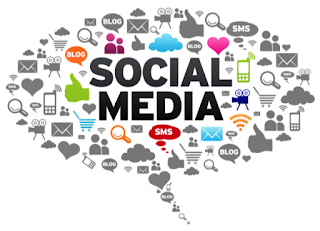 Social media stocks are down significantly this week as Facebook (FB) comes under extra scrutiny due to data and privacy issues. The opportunity remains in Twitter (TWTR) on this dip. 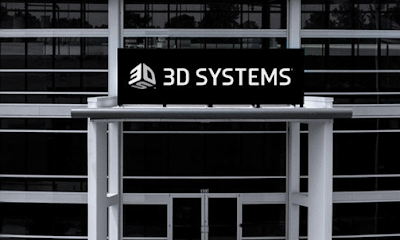 After the close, 3D Systems (DDD) reported the delayed Q4 results. The 3D printing company has finally completed a turnaround and returned to growth though the stock trades far off the lows already. Square (SQ) hit new all-time highs following a segment from Jim Cramer focusing on the stock. The Mad Money host made the odd claim to buy the stock on Bitcoin weakness when Square trades at the highs in part due to cryptocurrency insanity. 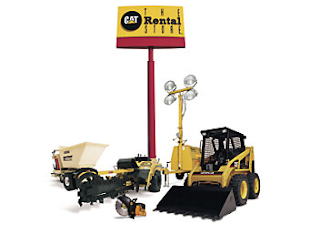 Before the open, Caterpillar (CAT) reported monthly sales figures. The data continues to support that this cycle is peaking. 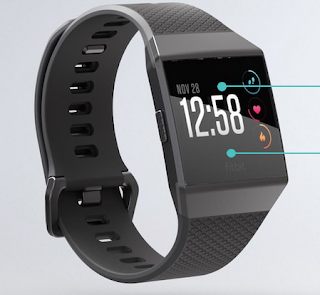 The story surrounding Fitbit (FIT) remains one of getting the growing wearables market in tune with product development. The stock remains one worth the gamble after reviewing Q4 market data. Shopify (SHOP) has done everything to deserve dropping off an analysts Best Ideas list. The company recently sold shares in a secondary offering and has a new CFO, but the prime reason to avoid the stock now is a completely different reason. Yext (YEXT) is quickly becoming one of the best ways to play AI powered services. 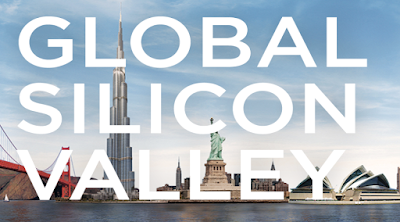 The small tech stock has been a solid buy on dips to $12 since going public about a year ago. Qualcomm (QCOM) increased the quarterly dividend by 9% to $0.62 per share. The annual dividend yield jumps to over 4% on this hike. More importantly, this sets the wireless tech giant up for a rally as the Broadcom (AVGO) buyout comes to a head. 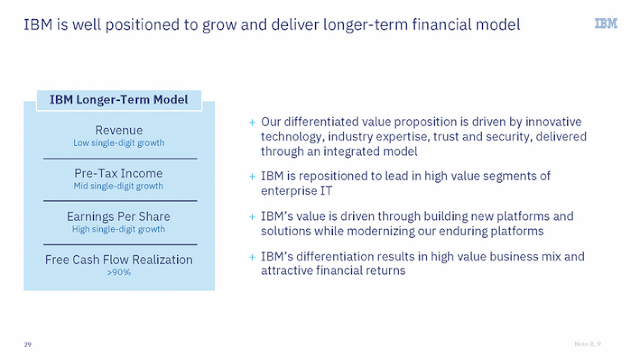 Anybody following my research knows that IBM (IBM) has been an attractive stock to own below $150 as the market missed the turnaround story and shift into new technologies like blockchain. The company issued a long-term model today at an Investor Briefing that should help the stock gain from here at $155. 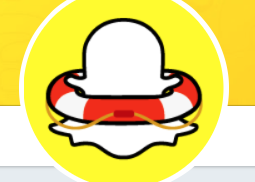 Cheddar reported that Snap (SNAP) plans another layoff. This one actually appears meaningful and further signals that the company has major financial problems. Good companies don't conduct layoffs. FireEye has vastly improved financial results in the last couple of years. The cybersecurity company still isn't predicting generating large cash flows and profits. The stock won't rally much farther until FireEye shows that the business isn't structurally low margin. Last year, FireEye (FEYE) became a compelling turnaround story as business under the surface improved from a shift to subscription services while the cost structure was finally aligned with the revenue stream. Unfortunately, the company is still running into some of the legacy cost issues that will hold the cybersecurity specialist's stock back. Read the full article on Seeking Alpha.